If you are dealing with a personal injury from an auto accident, you need to have a good doctor that understands what documentation is needed. Insurance companies and your lawyer often need documentation of any personal injury specifically from an auto accident. 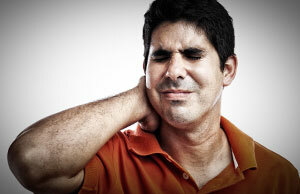 Injury Chiropractic North Phoenix is where you need to be if you have recently experienced a car accident. Our staff takes care of multiple injuries from back pain, to whiplash, and to chronic headaches. Let our team be responsible for your recovery so you can enjoy a life free of stress and worries. If you are in the North Phoenix area and experience an auto accident, keep Injury Chiropractic in mind for the post-accident care. We are experienced in working with other medical professionals so you get well-rounded medical attention. 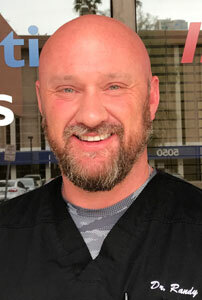 The chiropractor, Dr. Randy knows first-hand how debilitating pain can become. When you come in for an assessment, Dr. Randy and our team will take care of completing all forms and only run tests that are necessary. We often work with patients who have been rear-ended and are suffering from neck stiffness (such as whiplash), back pain, chronic headaches and decreased mobility. The soreness following an accident can often be caused by spinal misalignment and requires specific adjustments to promote healing. Accident victims should plan on visiting our North Central Phoenix location soon after the collision so we can examine any potential injuries. Dr. Randy will only recommend treatment that is vital to your recovery and will assess all progress each visit. Call us today at (602)-842-0656 so you can return to your everyday life without pain. If you are dealing with a personal injury from an auto accident, you need a good doctor that understands what documentation is needed. 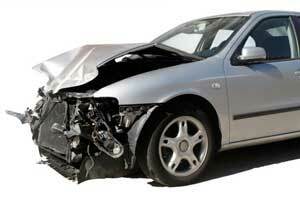 Insurance companies often need documentation of any personal injury from an auto accident. 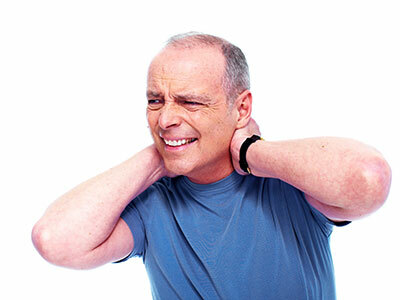 Many patients that have been in an accident experience neck pain from the auto accident. This can be very debilitating and although, most people recover from it, for some the neck pain can cause serious problems, including chronic pain. I was in an unfortunate car accident that left pain around my neck and lower back area. I scheduled a consultation with Dr. Randy and he treated me for several weeks. Afterwards, I felt as if the accident never happened and was no longer concerned about further injuries. He and his team did a wonderful job taking care of me and I have never felt more relieved in my life. I had lower back pain and leg pain. Dr. Randy was recommended to me by a friend so I went to go see him. He took great care of me, and the pain was immediately gone. I continue visiting Dr. Randy for regular checkups and additional therapy. He has definitely earned my trust and made me a loyal patient.